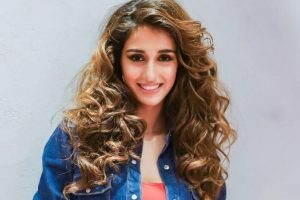 Disha Patani, who is a part of Salman Khan's upcoming venture, Bharat, is undergoing intense training sessions for her stunts in the film. 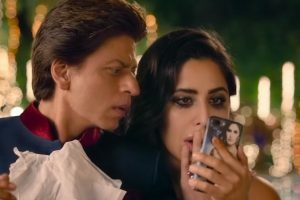 The festive occasion has worked well for the romantic drama as the Shah Rukh Khan film saw a rise at the Box Office. 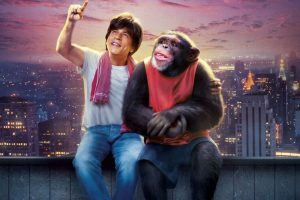 With festive days and 4380 screenings, will Shah Rukh Khan’s film make a comeback? 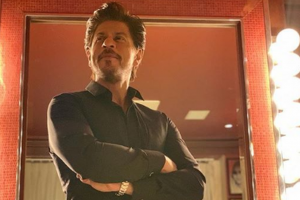 Shah Rukh Khan, who played the role of a vertically-challenged man in his latest film, Zero, now desires to essay the role of Indian Cricket captain Virat Kohli. 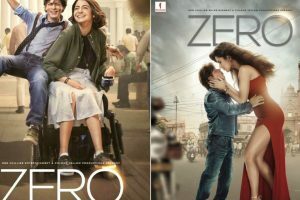 Anand L Rai directorial Zero, which started off with some low reviews, has seen a slip in revenues at the Box Office on the second day of its release. Will a Christmas miracle save Zero at the Box Office? 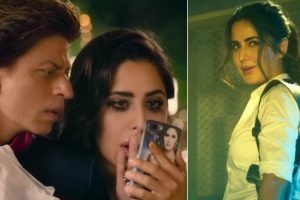 Shah Rukh Khan, Katrina Kaif and Anushka Sharma starrer Zero – this week's only release – has managed to earn a decent amount at the Box Office despite unfavourable reviews. 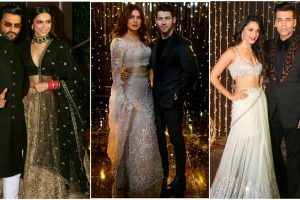 A slew of celebrities turned up for the bash and dazzled at the wedding reception of the couple. Katrina is diligent and it shows in her performance. 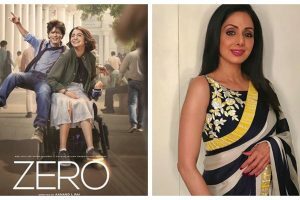 Just a day before of the release, the makers have released yet another enthralling song. Yes, the makers have released the latest poster. Shah Rukh says Suhana came on the sets of his latest "Zero" and observed how things function. 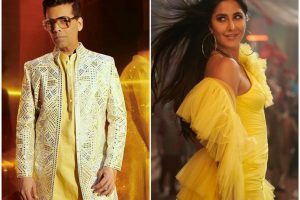 Karan Johar, who has previously included item songs in his films, has vowed that he wouldn't feature such songs produced under the banner of Dharma Productions. After all the weddings in the tinsel town, it’s time for the award functions. Shah Rukh says the films that he is currently doing, he is loving them as he isn't looking for any end result in the projects. 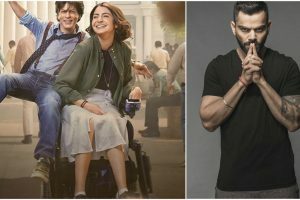 Shah Rukh Khan’s forthcoming film Zero, directed by Anand L Rai, is one of the most awaited films of the year. In the Aanand L Rai directed film, Katrina Kaif will be seen essaying the role of a superstar, who rules the hearts of the nation.